From its very beginning, then called "Real-Time Bidding", programmatic advertising has aimed to disrupt marketing. We have seen major changes in the way media is traded, the importance of data for a marketing plan and the skillset needed in marketing departments. And yet, the full potential of programmatic still remains to be unlocked. 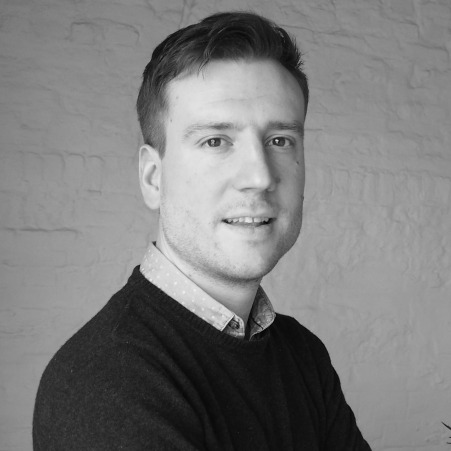 Frederik has been working in digital marketing for over 10 years, on both the sell- and buy-side. His background in programmatic originated in Paris as a media buyer for the German, Dutch and Belgian market, followed by 3 years leading Xaxis, Group M's trading desk. Today Frederik is a Growth Manager for Google Marketing Platform (GMP), advising clients on how to get the most out of programmatic marketing.